Malala Yousafzai arrived in Islamabad on March 29, six years after she was shot by a gunman for campaigning for female education in 2012. Islamabad: Malala Yousafzai, the youngest Nobel Peace Prize winner, today returned to London after her first visit to Pakistan since she was shot in the head by Taliban militants for advocating girls' education more than five years ago. Malala, 20, arrived in Islamabad on March 29, six years after she was shot by a gunman for campaigning for female education in 2012 in Pakistan's Swat Valley. Local media footage showed a smiling Malala along with her parents at the airport in Islamabad to take a flight back to London after the four-day visit. The visit was kept highly secret and hardly anyone knew until she landed in Islamabad and was driven in security to a hotel. On her visit, she met Prime Minister Shahid Khaqan Abbasi at the PM House where a ceremony was also organised in her honour. "I have been dreaming of returning to Pakistan for the past five years," teary-eyed Malala had said. She also made an emotional visit to her hometown in Mingora area of Swat district where she lived, went to school and was attacked in 2012. "So much joy seeing my family home, visiting friends and putting my feet on this soil again," she had tweeted about the visit, terming Swat as "The most beautiful place on earth to me." Malala, who is currently studying at Oxford University, also said that she plans to return to Pakistan after completing her studies in Britain. The famed human rights activist was shot at by the Taliban gunman in December 2012 for her female education campaigning in the Swat Valley in northeastern Pakistan. Severely wounded, she was airlifted from one military hospital in Pakistan to another and later flown to the Great Britain for treatment. 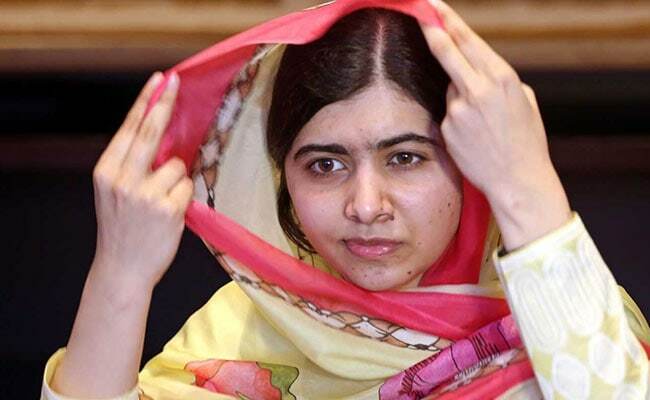 Post the attack, the Taliban released a statement saying that they would target Malala again if she survived. 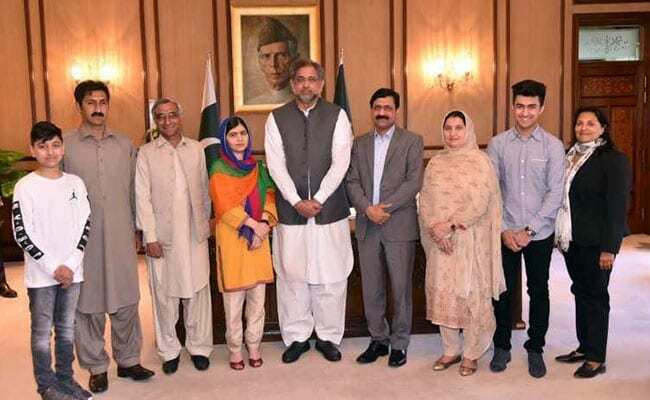 At age 17, Malala became the youngest recipient of the Nobel Peace Prize for her education advocacy in 2014 when she shared the coveted honour with India's social activist Kailash Satyarthi. Malala began her campaign aged just 11, when she started writing a blog for the BBC's Urdu service in 2009 about life under the Taliban in Swat, where they were banning girls' education. In 2007, the Islamist terrorists had taken over the area and imposed a brutal rule. Opponents were murdered, people were publicly flogged for supposed breaches of the sharia law, women were banned from going to market, and girls were stopped from going to school. The Taliban, who are opposed to the education of girls, have destroyed hundreds of schools in Pakistan.